Art Basel Miami Beach — one of the most noteworthy events in the art world calendar — kicked off last week, attracting art crowds from all over the globe. 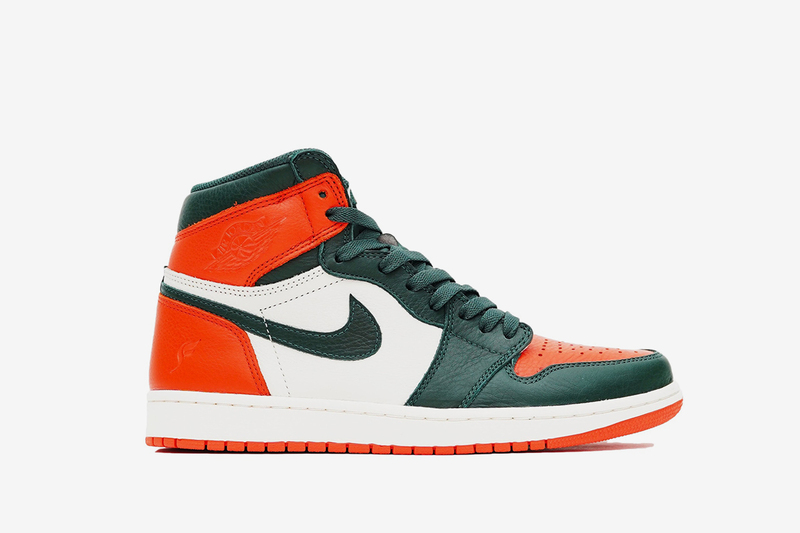 To coincide with the art fair, Jordan Brand joined forces with Miami sneaker boutique SoleFly on an exclusive pack of two new Air Jordan 1s, which dropped during Art Basel weekend on December 8. 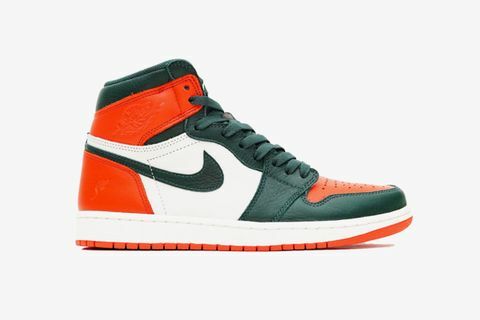 First teased by DJ Khaled and SoleFly via Instagram, the pack includes a Miami Hurricanes-inspired Air Jordan 1 and a glossy patent leather pair in black/green. 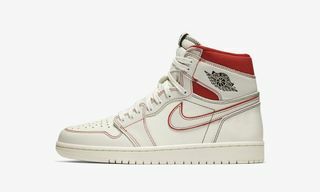 The sneakers are an ode to the Magic City, with the tongue labels sporting “305” and “MIA” text respectively, in addition to the Jordan 1’s signature Wings logo and Jumpman hangtag. 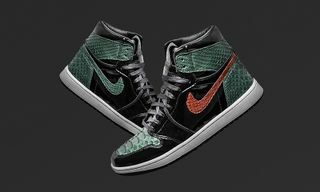 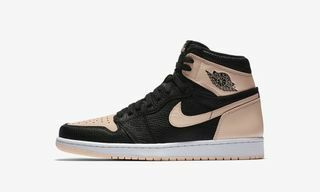 The sneakers came in extremely limited quantities, with just 23 pairs of the patent leather version getting released. 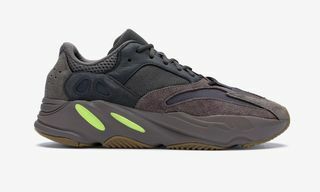 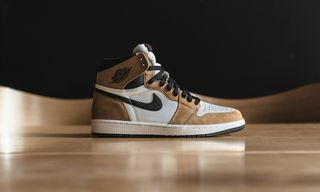 If you weren’t lucky enough to get your hands on them last weekend, a select few pairs of the sneakers have surfaced on StockX. 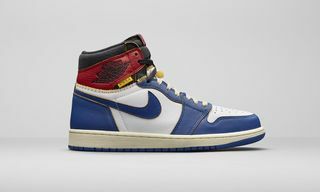 Of course, due to the limited nature of these particular Jordans, you can expect a collectors-sized resell price for the honor of owning. 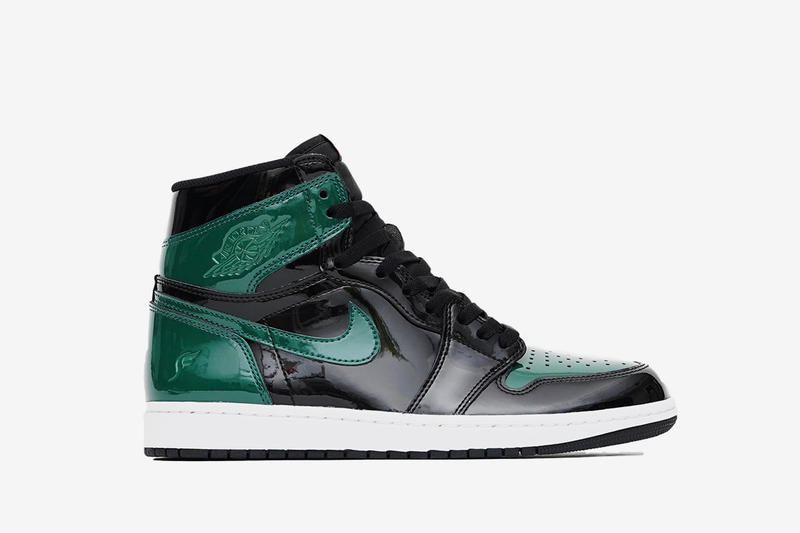 Take a closer look at both sneakers below, and click through to secure your W.